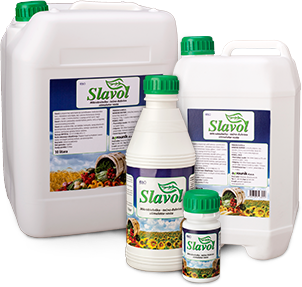 Slavol is organic, microbiological fertilizer for foliar supplemental feeding of vegetables and flowers. 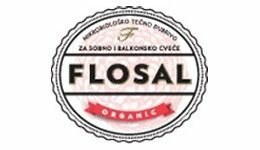 SLAVOL is liquid microbiological fertilizer, growth stimulator certified for application in organic and traditional agricultural production. 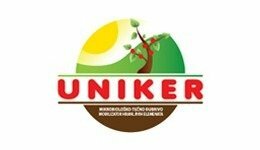 This product contains no chemical additions and effects positively the plants, the soil and the environment. Small grains (wheat, barley, triticale etc. ), corn, soya bean, sunflower, sugar beet, fodder, tobacco. Tomatoes, peppers, cucumbers, cabbage, root vegetables, leafy vegetables, legumes, etc. Slavolcontains bacteria that are isolated from the root surface and multiplied on a suitable nutritive agar. In the process of multiplication as secondary metabolites they produce auxins, which are totally of natural origin, and auxins synthesized by the plant. PHOSPHORUS MINERALIZING BACTERIA – bacteria that decompose organic compounds of phosphorus (composing 50-80% of phosphorus in the soil) and transform them into an accessible form (P2O5). These bacteria have the ability of binding to the root system where they directly provide the plants with the accessible phosphorus. GROWTH REGULATORS – AUXINS. Auxin activity corresponds to the activity of indole-3-acetic acid (IAA). With the foliar application of Slavol, these substances go through the leaf stoma and get to the other parts of the plant through distribution vessels where they stimulate physiological processes in plants.